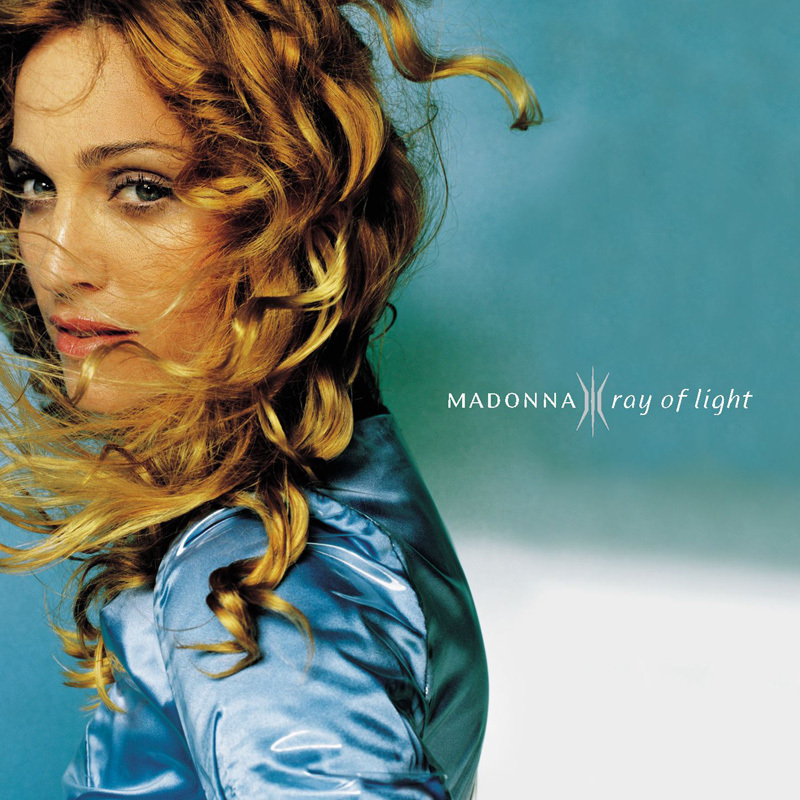 Although the entire album is very emotional, Mer Girl is definitely the most vulnerable song of Ray Of Light. Madonna talks about her personal life, about 'the man I cannot keep', 'my mother who haunts me' and 'my daughter that never sleeps'. It's a beautiful, but haunting song that perfectly ends the album. While the other songs grew bit by bit from the imagination of Madonna and Orbit, the production of Mer Girl went quite differently. The sample Orbit provided was so perfect that Madonna just started singing the text she had already written. With a few slight changes, the music fit the lyrics perfectly. It was a B-single for The Power Of Good-Bye (US). During the beautiful Geisha-part of the Drowned World Tour, Mo sang the haunting Mer Girl, walking around on a jungle-like decor. The song was interrupted by Sky Fits Heaven, where she had to fight against evil spirits. When she conquered them, she continued Mer Girl. Singing 'And the ground gave way beneath my feet', she kneeled down by a hole in the ground with a shining red glow. Out of it came a shotgun, which she used to shoot the last evil spirit on stage. During her last three shows in LA she changed this part because of the terroristic attacks on New York and Washington on September 11th. Instead of shooting the dancer she puts down the gun and they walk off stage together.